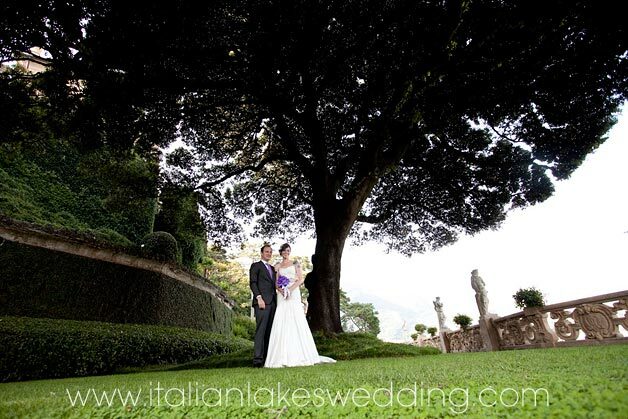 we perfectly know that we have told you about many weddings at stunning Villa del Balbianello, on Lake Como, but we did not told you about those couples who decided for a less expensive venue for their reception without missing the opportunity to wonderful pictures at this Villa, without spending a fortune and bringing home a unique memory! This is our new suggestion! 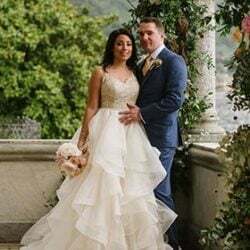 On our blog today, I’m pleased to share with you, once again, impressive pictures of Villa del Balbianello and Italian Lakes Wedding newlyweds, taken by our best wedding photographers. 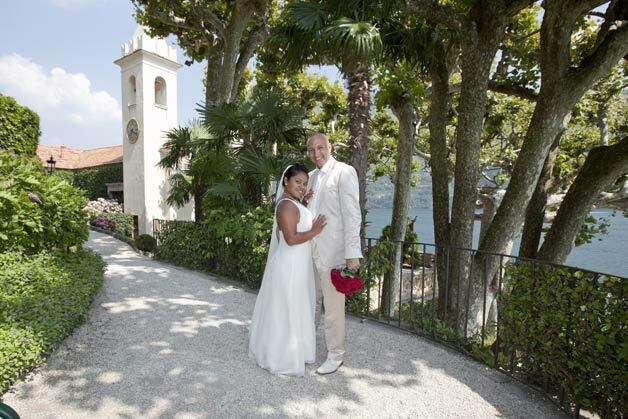 As a matter of fact Villa del Balbianello is surely a worldwide well known wedding venue and we decided to give to anyone the chance to enjoy it with a photo session! It doesn’t need to be necessarily on your wedding day. You could take some wonderful photos before your wedding as engagement photo session! 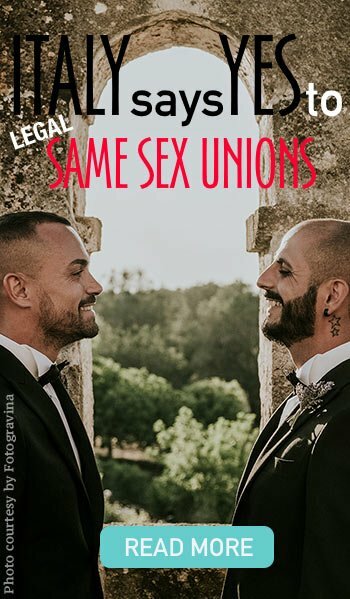 Isn’t it a lovely idea? It will be an unforgettable experience. Just think about this! You will arrive by boat, explore the gardens and why not? 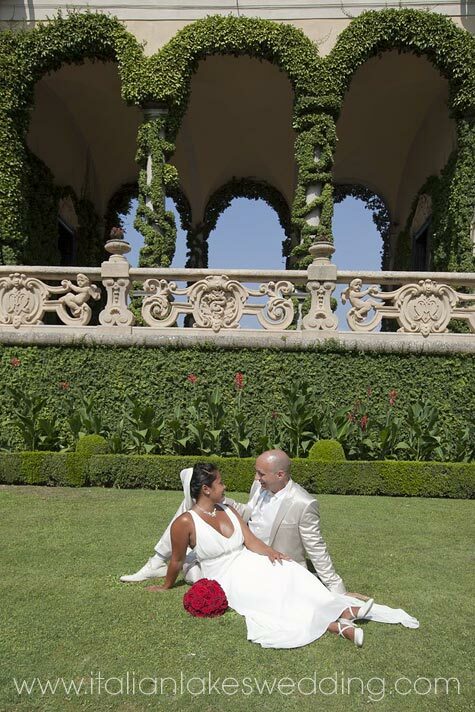 You might add a lovely touch visiting inside rooms of Villa del Balbianello… a perfect frame for your pictures! 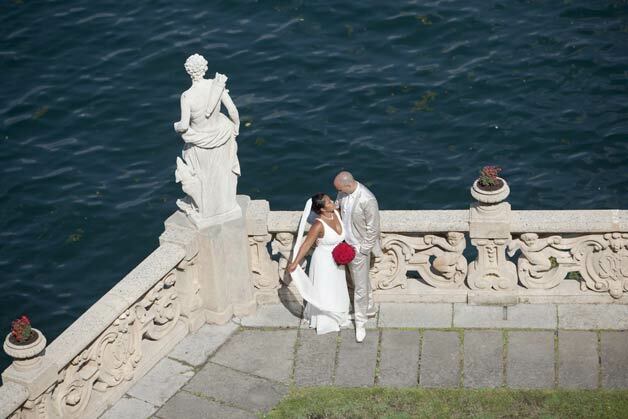 We have to remember that Villa del Balbianello is also is a museum and it’s often hired as movie or spot set. 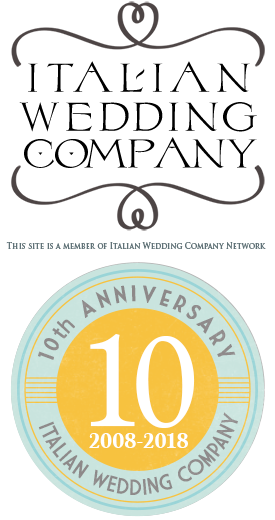 I would also like to add a little more about this venue and its history without being too ‘accademic’! Cardinal Durini built Villa del Balbianello – which is located in Lenno on Lake Como – in 1787 as a holiday home, his small piece of Heaven. He changes this magnificent property in his private home and museum. He scrupulously collected and catalogued maps, objects and heirlooms of his adventurous life. 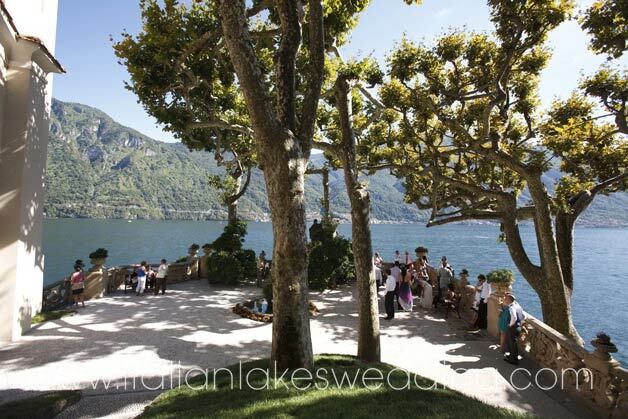 At his death, in 1988, he made his will leaving Villa del Balbianello to the Italian Ambiance Foundation together with a fortune that still helps to maintain this superb venue. Surely a far-seeing man we all need to thank! 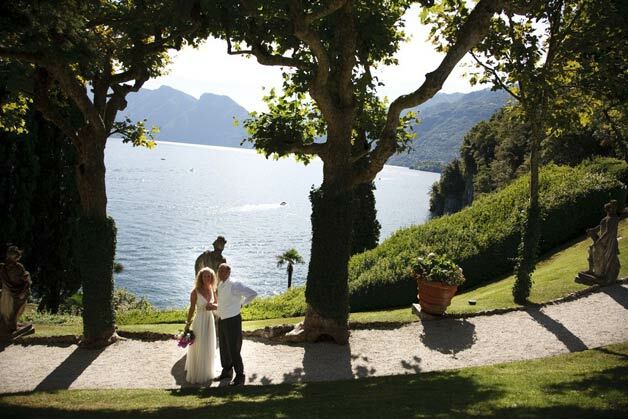 After many years and many owners, Villa del Balbianello is finally available as one of the most exclusive Italian Lakes Wedding venues. 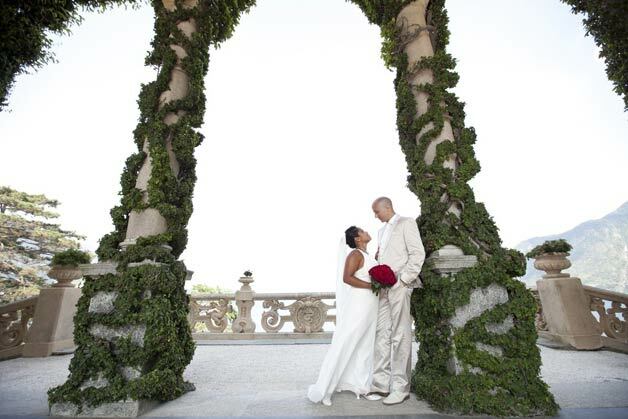 It was and still is the theatre of many couples wedding…a dream that comes true! 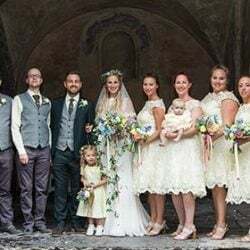 In Morlotti Studio and Novara Sposi’s pictures, that I’m happy to share here, there some of my lovely couples of past seasons! I have a special memory of each of them! 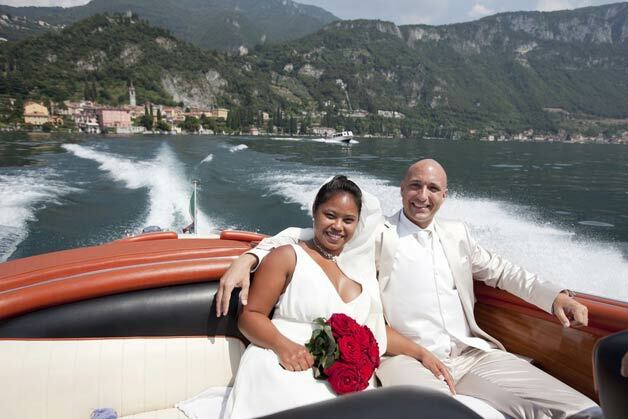 I would really love to take this opportunity to thank all of them for the great emotions, happy tears, kind words they told me to let me be part of their special day on Lake Como. I do not mean it only from a professional point of view, but also and especially from a human and personal one. 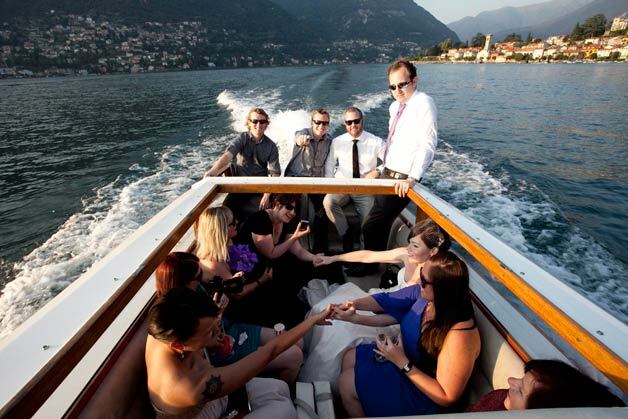 Thank you so much from your Lake Como wedding planner, Alessandra. 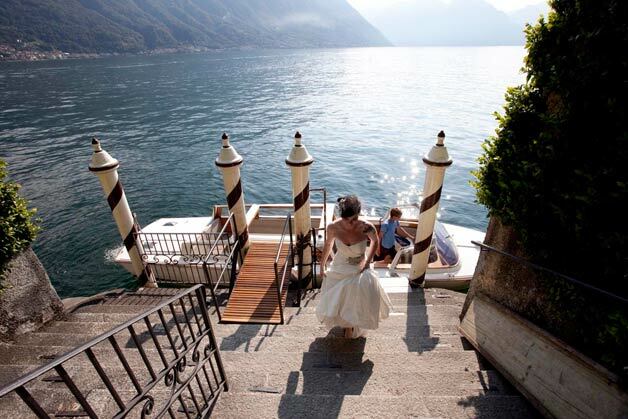 For any information about wedding at Villa del Balbianello, Lake Como – please contact Alessandra – Lake Como wedding planner. 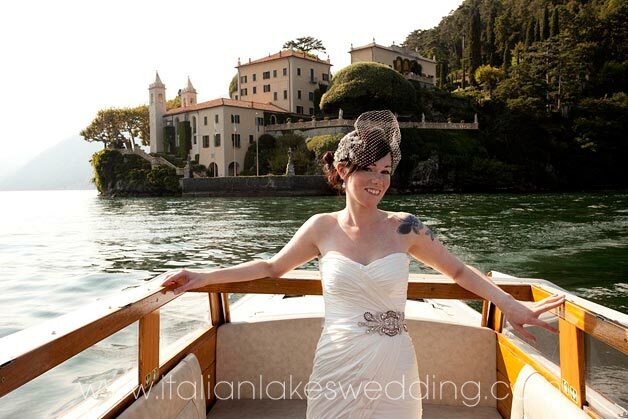 I am interested in having my small wedding at Villa del balbianello. It would be an October 20th (can be flexible) wedding with between 5 and 10 guests. Can you quote me for the wedding please along with minimum stay and hotel accommodation if possible. 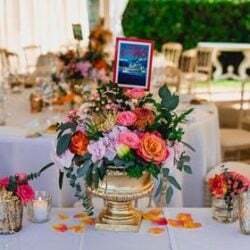 Ho could you please quote me for a wedding package for june 2017 please approx people ? 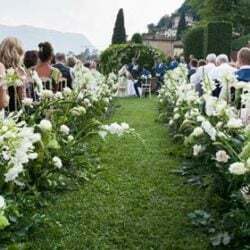 Hello, could you please give me a quote for a small wedding at Billa del balbianello (ceremony and wedding breakfast)for approx. 30 people any day between June to October 2016. 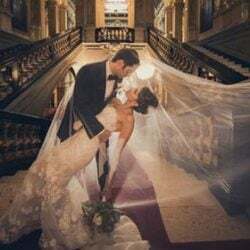 I am interested in a quote for wedding ceremony and reception for approx 12 guests in late 2019. 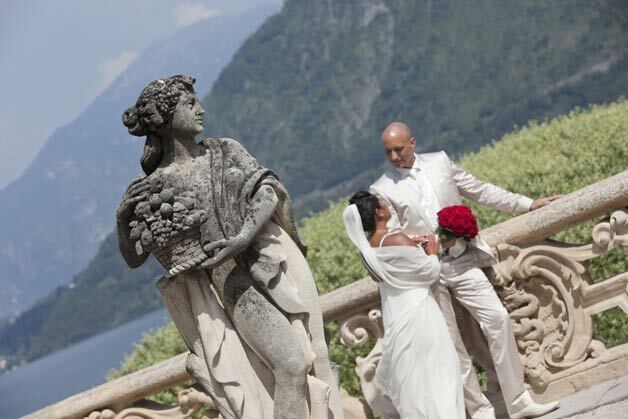 Hello, I’m interested in a quote for a ceremony and reception at Villa del balbianello for around 20 guests in June 2020? 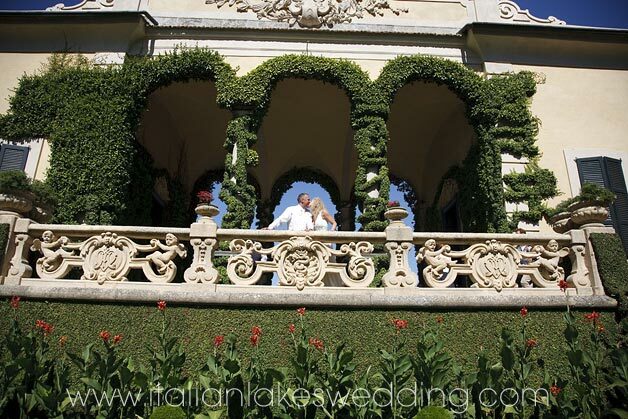 Thank you for your interest in Villa Balbianello! I will be more than happy to send you straight away all details via email. 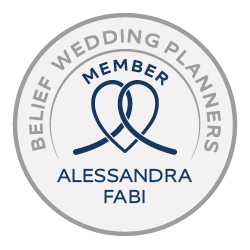 Hope to start soon to plan your wedding together. Hi Denise! thanks for your interest, I have sent you a detailed email. 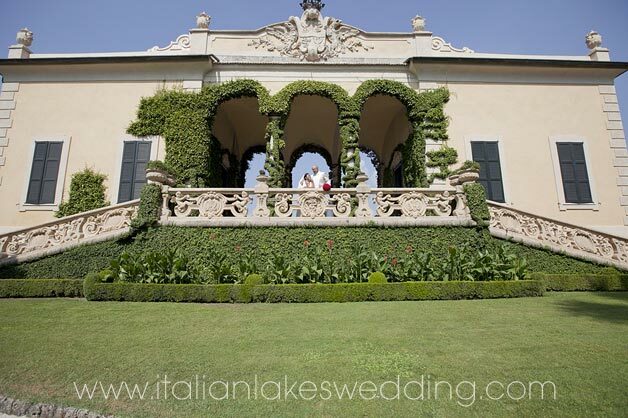 Hello, I’m interested in a quote for a ceremony and reception at Villa del balbianello for around 20-30 guests in June 2019? Hope to start the planning soon! 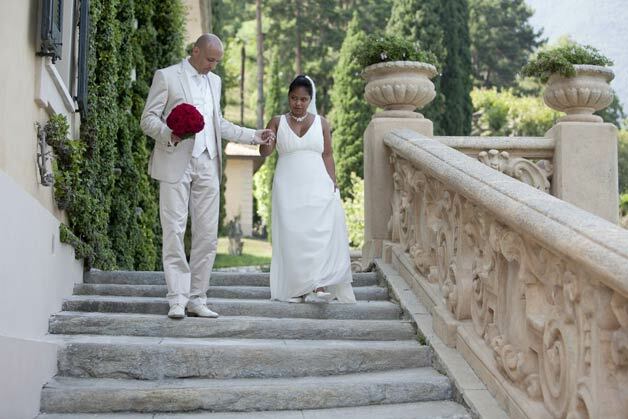 Hi there, I’m interested in a quote for a ceremony and reception for 30 people at villa balbianello. Can you please email me? I answered you via email!